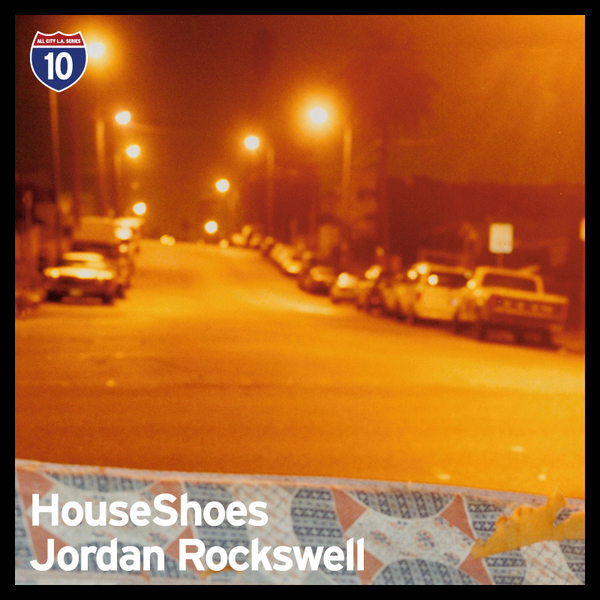 Fourth installment of All City's dope series pairs off J-Dilla collaborator House Shoes with the debut recordings of Jordan Rockswell. 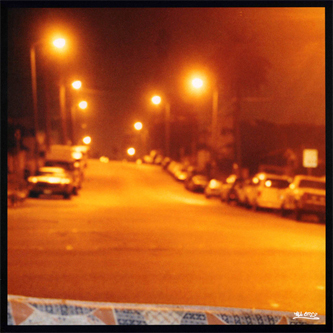 Both of House Shoes beats have a classic, Dilla-esque old skool crunch to their construction, with a bulging bag of drums and warm soul samples he gives a masterclass in timeless beat breaking. On the other hand, young Rockswell eagerly incorporates fat synthlines to give his beats a contemporary swerve ready for the Beat Dimensions types. Fans of Dimlite, Dilla or Take should be poppin this one!